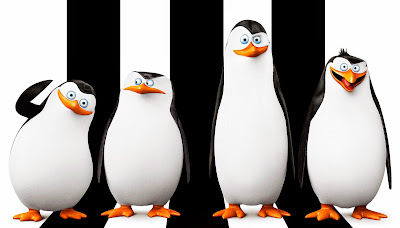 Get ready for a thrilling rollercoaster ride with the world-renowned spy penguins – Skipper, Rico, Kowalski and Private in “Penguins of Madagascar.” The Penguins’ transition from beloved supporting characters in “Madagascar” to headlining their own big screen epic was a no-brainer, thanks to their memorable traits. There’s Skipper, voiced by Tom McGrath, who created the characters for the blockbuster animated feature “Madagascar,” which he helmed, along with Darnell. McGrath’s Skipper is the team’s fearless leader and keeper of the Penguin code. He demands loyalty, obedience and order from his regimented flock, and asks nothing of his men that he wouldn’t do himself. 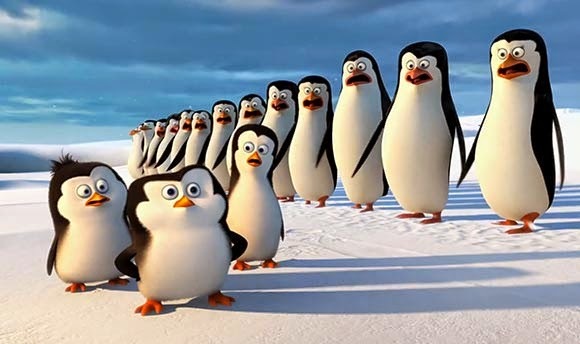 His right-flipper man, Kowalski, voiced by DreamWorks animator Chris Miller, is the brains of the operation, and the go-to guy when the Penguins need a quick, life-saving fix. A DreamWorks Animation feature presentation, “Penguins of Madagascar” opens November 26 in 2D, 3D and IMAx format from 20th Century Fox to be distributed by Warner Bros.